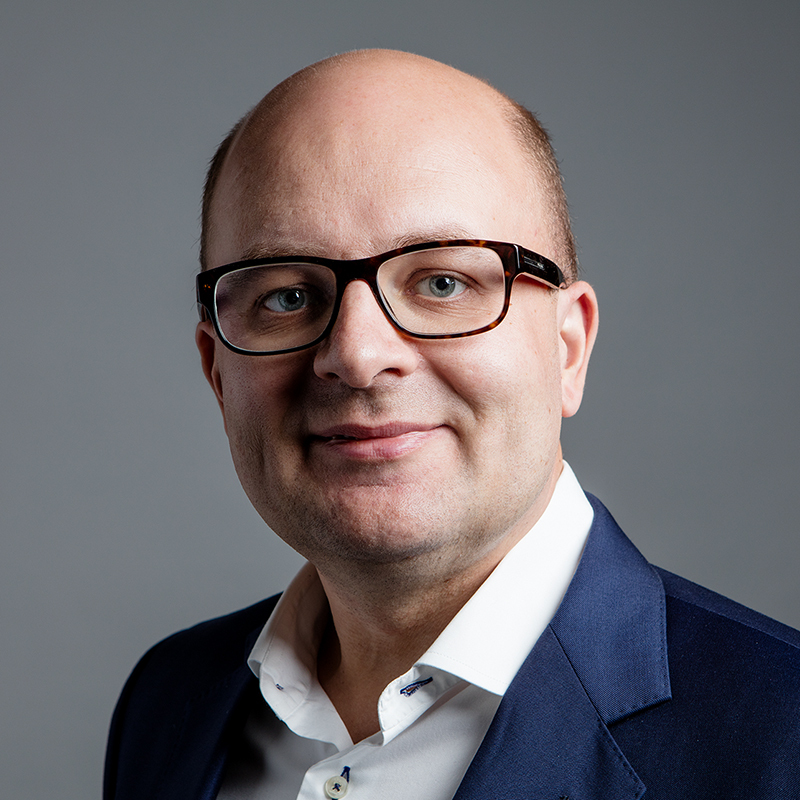 Joakim Frimodig has been the CEO of CapMan since September 2017 and a Management Group member since 2016. He joined CapMan from Summa Capital, where he worked for the past 12 years, most recently as Deputy Managing Partner. Prior to that, he worked for Alfred Berg and ABN Amro Corporate Finance.